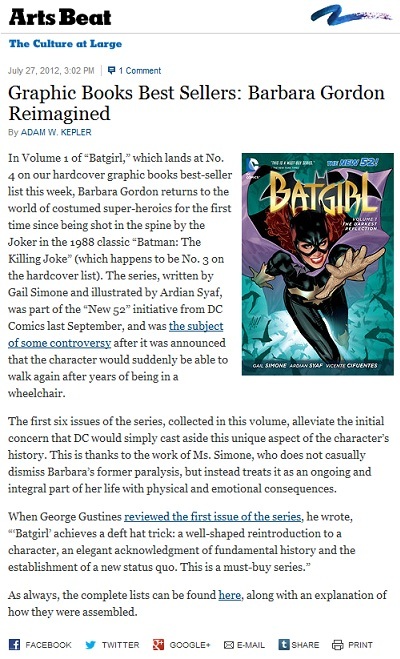 Batgirl: The Darkest Reflection occupied the #4 spot of the NYT's Best Sellers in the Hardcover Graphic Books category, and to celebrate it, the Times published this nice article in its Arts section. 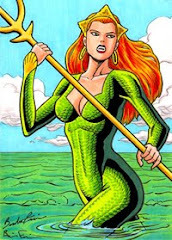 Many thanks to blog friend and follower Oracle for the heads up! 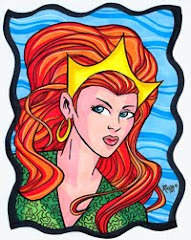 This is a reproduction of the hard-to find Ideal Super Queens Mera doll. 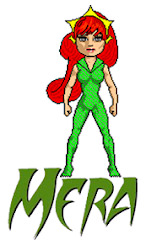 It is described as "Mera repro Super Queen doll. Ideal Misty, rerooted, repainted lips, custom reproduction costume. 11.5 inches tall. Custom reproduction box." Pictures by Infadoll. 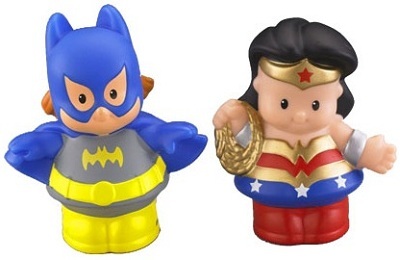 Little People DC Super Friends Wonder Woman and Batgirl Figure Pack. 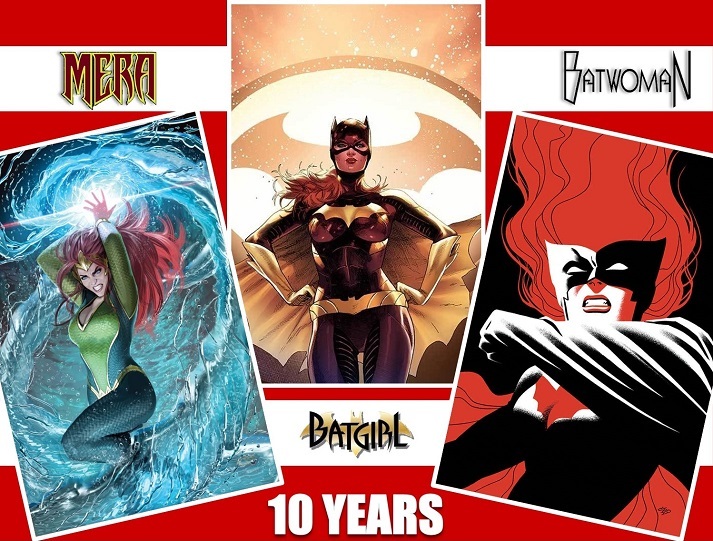 Meet the essence of girl power, Wonder Woman and Batgirl! 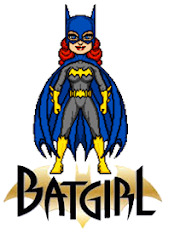 Add them to your Little People playsets for more super hero fun. Sold exclusively at Target and the Fisher-Price Online Store. Only $7.00! Maro -His plan to Drown the World finally comes to fruition in the last chapter of this saga. 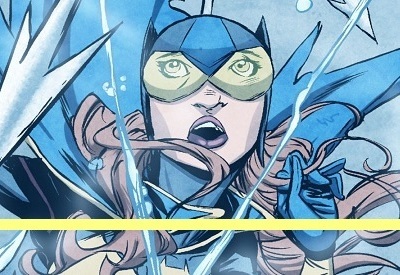 Jacob Kane -Provides the most emotional and heartfelt moment of the entire issue. Maggie Sawyer -With her secret finally revealed, the character gains more depth. Cameron Chase -Learns that she was not as much in control as she wanted to believe. 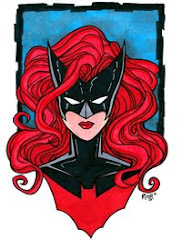 Kate Kane -For once, she wins. 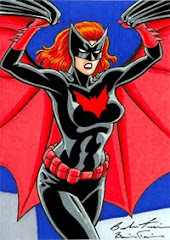 Batwoman -Continues on a losing streak. Trevor McCarthy -More comfortable with the artistic style of the title and developing his own approach to enhance it. Williams III and Haden Blackman -Successfully wove a massive story with a large cast, and a complex and innovative form of narrative. Me -A bit bummed that the arc did not have a happy resolution, but it is not the end of the overall story; also wanting to see more of the creatures of myth, the Mother, and Bette. 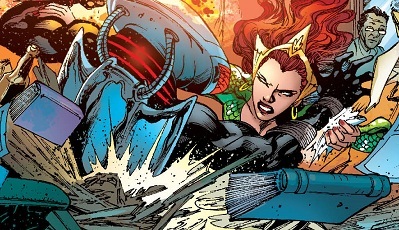 Next month: Wonder Woman guest stars and Williams III is back in art duty! 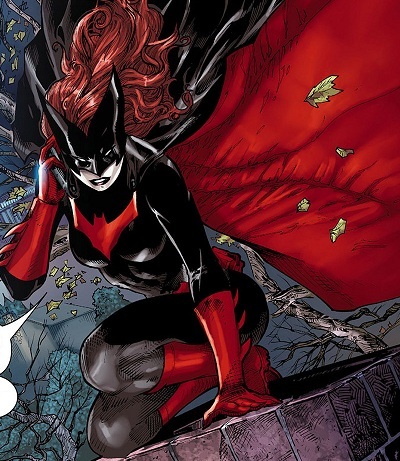 Is Batwoman working for Knightfall? 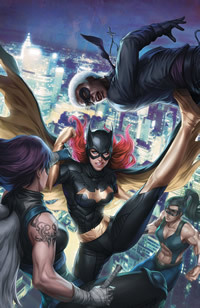 Batgirl #11 "Heart of Cold Steel"
Inspired by the successful line of action figures, Batgirl is the second mini leading to the ongoing Ame-Comi Girls title. 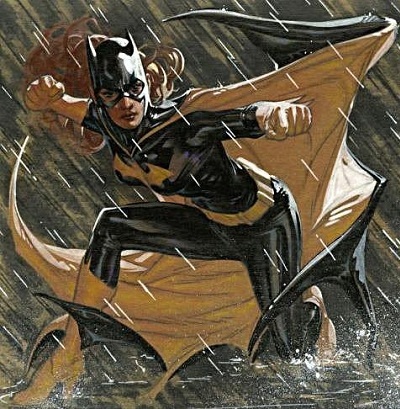 In this alternate reality, Barbara Gordon and her cousin Carrie defend the streets of Gotham as Batgirl and Robin from villainesses like Catwoman, Poison Ivy, Harley Queen, and Duela Dent, the Joker's Daughter. Duela and her associates bridge the Wonder Woman mini to this one, and magnify the scope of the story to a major conspiracy. 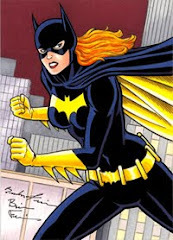 Palmiotti and Grey introduce many interesting elements to the plot, like the choice of sidekick for Batgirl; she and Robin remind me of Electrawoman and Dynagirl from The Krofft Supershow fame; that, along with the twists for Jim Gordon and another heroine who joins in, are examples of fun findings one comes across during the read. 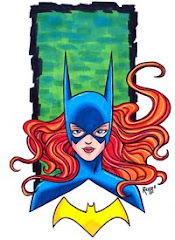 Sanford Greene's rough pencils are almost a complete opposite of Amanda Conner's smooth finishes, which makes for a somewhat brusque transition. 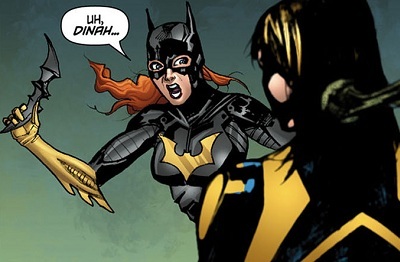 Also, as opposed to Wonder Woman, Batgirl is not a self-contained adventure, but only the first half of a larger story that continues with Duela Dent's mini; still an entertaining three-issue series. 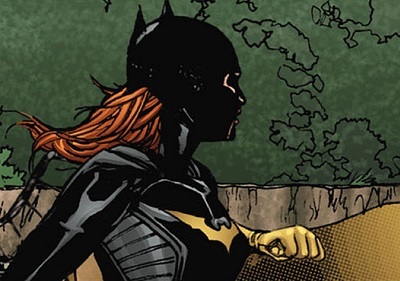 Batgirl comes face to face with Knightfall for the first time. 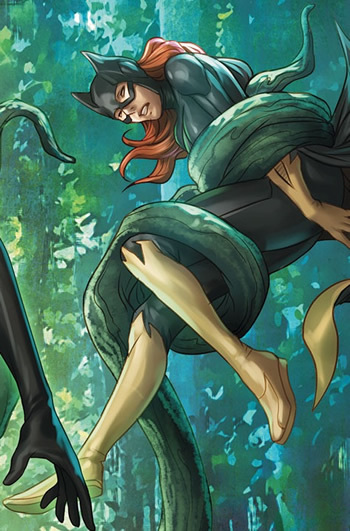 This is the issue that shows how much Babara has evolved since retaking the mantle. 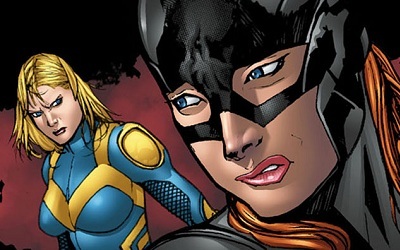 During the first months of The New 52 she was insecure, guilt-ridden, and even self-loathing; now she is confident and more comfortable in her own boots; one thing that has not changed is her spark, her compassion, and the fact that she has no problem admitting she makes mistakes, all of which allow for great characterization. 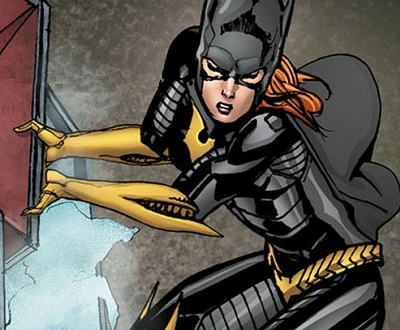 Detective McKenna returns in a big way adding more complexity to Knightfall and her story, while the James Gordon Jr. subplot takes off with what will surely be some creepy and disturbing developments down the road. 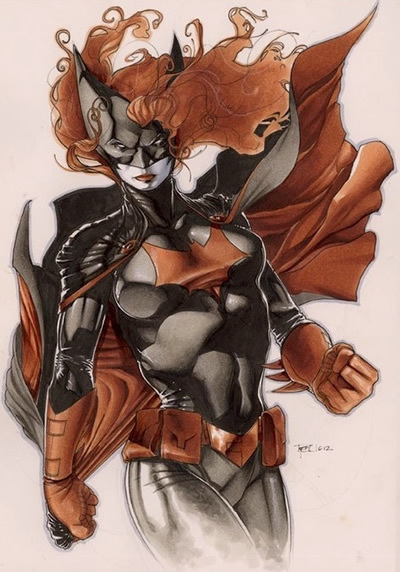 Ardyan Syaf, as always, delivers top-notch artwork, although some subtle changes in style can be observed. One last player is introduced to the story by the end of the issue, and there are not enough words to express how exciting that is. 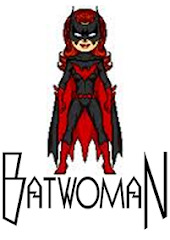 Enter: Batwoman! 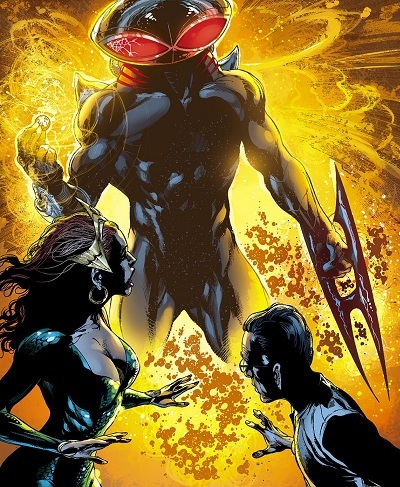 Is Black Manta really after Mera? 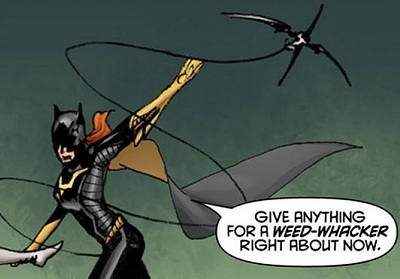 The Scarecrow is back in the pages of Batman: The Dark Knight. In "Hollow Man" professor Jonathan Crane uses his fear toxin on Commissioner Jim Gordon, who experiences horrifying visions of his children: Barbara shot by the Joker, and James Jr. wearing a straight jacket. 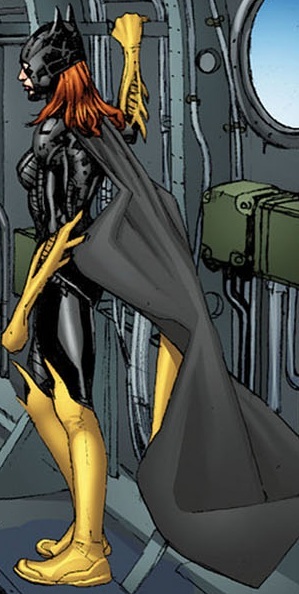 An eerie sequence pencilled by David Finch and colored by Sonia Oback. 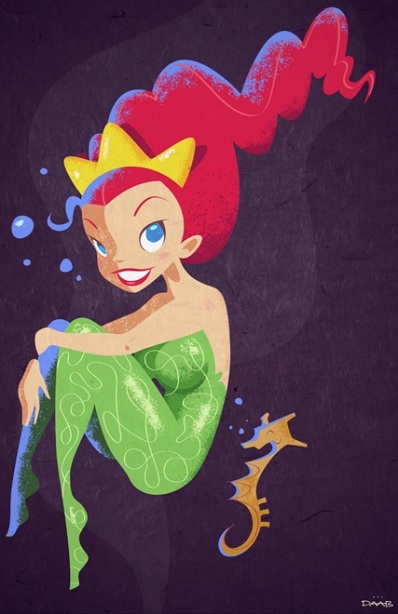 POISON IVY – savior of THE GREEN? 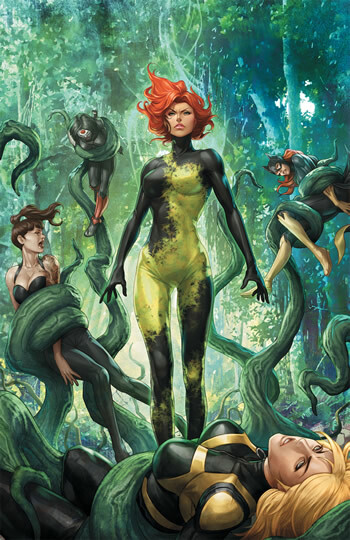 The team is in the jungles of the Amazon and the boardrooms of Dubai, where the Birds must make a deal with the Devil! A shocking ending you can’t afford to miss!